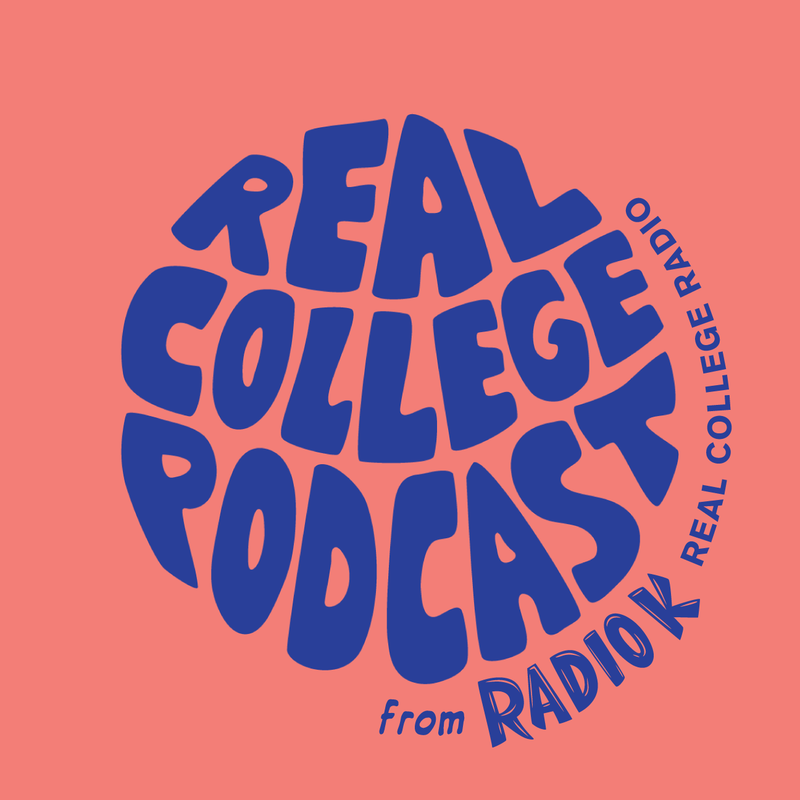 Real College Podcast is a 30-ish minute podcast focusing on artistic and cultural events and trends happening in the Twin Cities. Behind the Scenes with MN Musicians: Off-Mic & On-Camera offers unparalleled accessibility and engagement with Minnesota artists through unique first-person videos, interviews, and performances. It's like a dating service...for the arts. BaseMNt Music is a monthly podcast featuring underground and undergraduate bands from Minnesota, giving student musicians a unique opportunity to connect with the larger musical community and to get heard by more folks than just their college roommates. Clashed Attitudes brings you a shock treatment of punk rock and more every Wednesday from 8 - 9pm. Non-commercial music for non-commercial radio. Giving you intense without the pretense, Metal Music Machine is all about playing the best metal out there. Covering all eras, styles, and genres with none of the elitism, Metal Music Machine airs from 11pm to 1am every Friday, only on Radio K.
The award-winning local music show, broadcasting live from Radio K's very own Studio K. Fridays 3:00-5:00pm. Every and any from all over the world. 10pm - midnight every Tuesday. 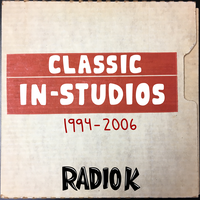 Radio K's Morning Show. Real Early Radio with Andy & Evelyn. Monday-Friday 6:00-9:00am. Start your Sunday right with 'Rock Me, Amadeus', Radio K's Classical Music show. A mix of music from your favorite female solo artists, vocalists, and producers. Wind down your weekend with the smoothest grooves of yesteryear and today. Thursday evenings from 9 to 10pm. Jazz on Radio K! The best in hard bop, free jazz, the Avant-Garde, and more. From 9 to 11am every Sunday. A taste of the various facets of electronic music, both local and global. Fridays from 9 to 10 PM. Searching for great music where no one else is willing to look. Come see what we found Thursdays at 10. The freshest beatz you've ever heard. Every Monday 10pm - midnight. Weekly sports talk show focused mainly on Gopher Athletics. Twin Cities pro teams and sports news around the country will also be topics of discussion. The Vaporwave Aesthetic. Friday nights 10 to 11 PM. Those Meddling Kids, where high schoolers rule the airwaves. Tune in 7 - 8pm every Tuesday on Radio K.
Last week, Halley hosted all alone. This week, Ross did the same. So we put our playlists together to give you this fine blog post.